Here is my first personnal creation, the formidable Jean de Bouvres. Deep hearted hero, chivalry values defender, Slayer of evil! 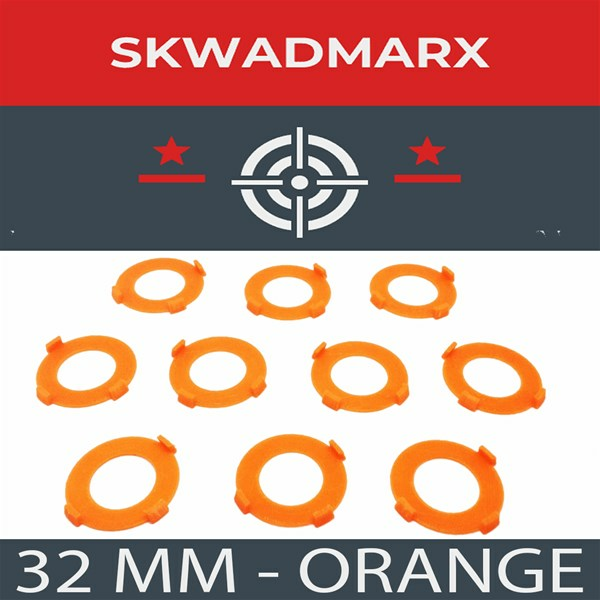 I propose you to get one ( or several ) resin copies at the most common gaming scale, 33mm from feet to bottom of the head. The founding is about two points : quality 3D printing, and the copies themselves. 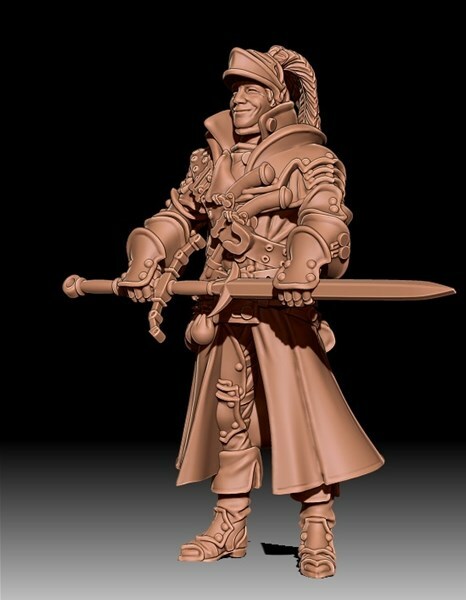 The miniature will come with two versions for the head, and two versions for the weapon, giving four combinaitons. 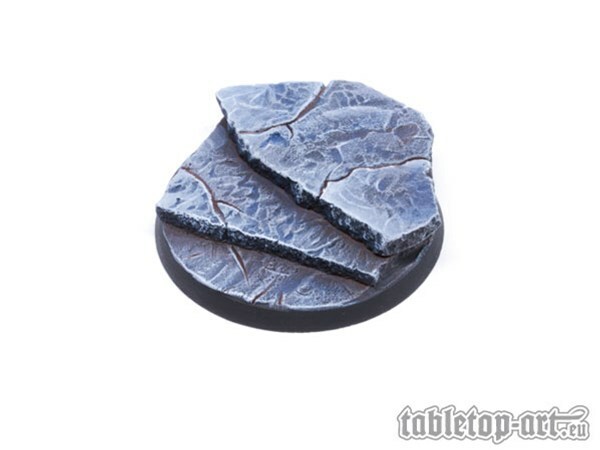 We have a new bases set in the assortment - Stone Slabs bases. The ground of the set "Stone Slabs" is covered with rocks and stone slabs. The stones are superimposed and therefore it results heights and stairs. 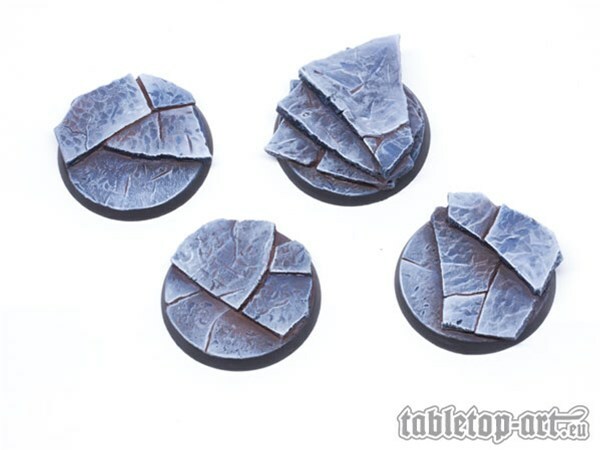 Miniatures can be positioned very dynamically on these bases. 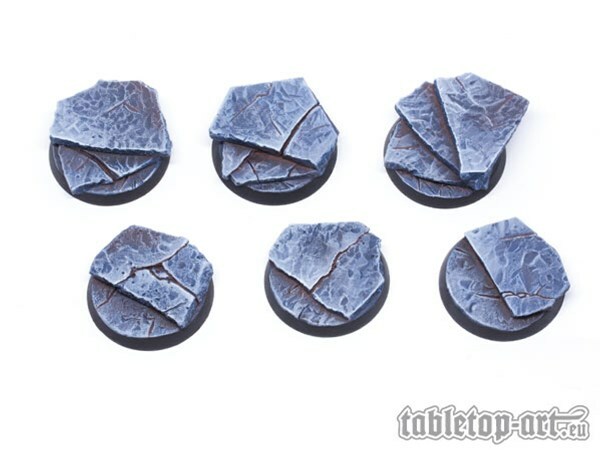 The style of the set is ideal for miniatures that are in rocky terrain, dungeons or caves. More shapes and sizes will follow. Ahoy! The seas have become cluttered with many abandoned and unwanted dice. We have granted them temporary asylum in the lair until a worthy adventuring partner can be found. Prove yourself to be the kind and merciful master to these poor rejected polyhedrals and they will serve you with eternal and unwavering loyalty. Each 7 piece Factory Rescue Dice set comes with a Certificate of Adoption so you can commemorate the day you gave your dice a name and a safe place to be a part of your adventuring team. 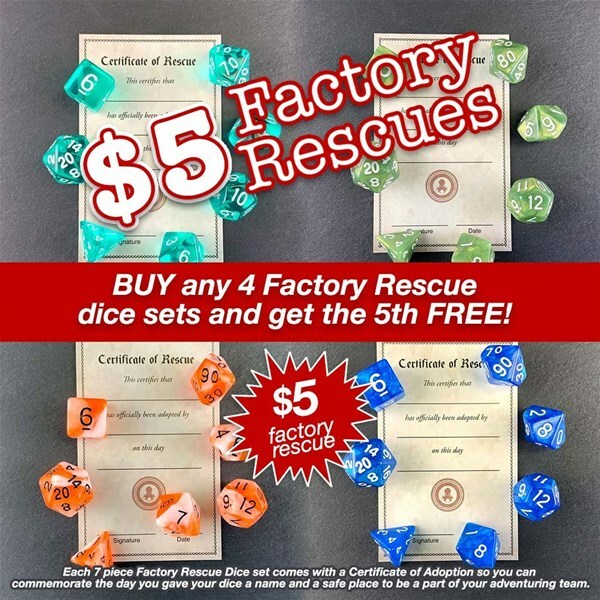 To commemorate their rescue and eligibility for adoption, buy any 4 Factory Rescue dice sets and get the 5th free! Starting as low as $5 each! Just add 5 sets to your cart and one will be marked as free!